If you are reading this the day it is published then you all should know that it is my birthday! I decided I wanted to do an extra post this week because it is my birthday. I didn't know exactly what I wanted to do, so I did seek out some help on Twitter and ran a poll for you all to vote for what you wanted to see! I'm actually pretty thankful the book haul didn't get chosen because I haven't actually received any books or bought myself any books by the time this post goes up (update I have received 3, but that's not enough for a haul right?). I think I want to split up the bookish and personal facts, so that there aren't 50 facts randomly listed in this post. ○ I've read the Hunger Games about 5 times, but I've only read Catching Fire once and Mockingjay twice. ○ The only snack I like while reading is popcorn, but it can't be bagged popcorn. 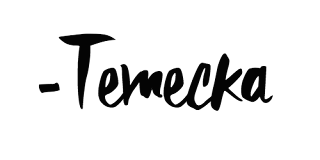 ○ I have a booktube channel, but I stopped using it when I discovered how much I hated editing and preferred blogging. ○ I've been to one book signing, and I met my FAVORITE author of all time aka Maggie Stiefvater. ○ My favorite book series is the Raven Cycle Quartet. ○ I like to thumb the pages while I'm reading. ○ I hate reading e-books, and that’s why I've stopped accepting E-Book review copies. ○ I prefer reading paperbacks, but I like the way hardcovers look on my shelf more. ○ I am in my second year of college. ○ I am a freelance journalist for a local newspaper, and I am also the editor of my school newspaper. ○ My favorite show is Supernatural, but I also really like The Flash and The Walking Dead. ○ I dislike sleeping with my head beside a headboard, so I sleep with my feet there instead. ○ I hate feet because they are disgusting. ○ I have to sleep in 50-degree temps. because I'm a freak and anything over that is too warm. ○ I've managed to break every apple product I've ever owned expect my current phone. ○ I had never seen a Disney movie before last summer. ○ I love dogs with my entire heart and soul. ○ I want to become a vegetarian as soon as I live on my own. 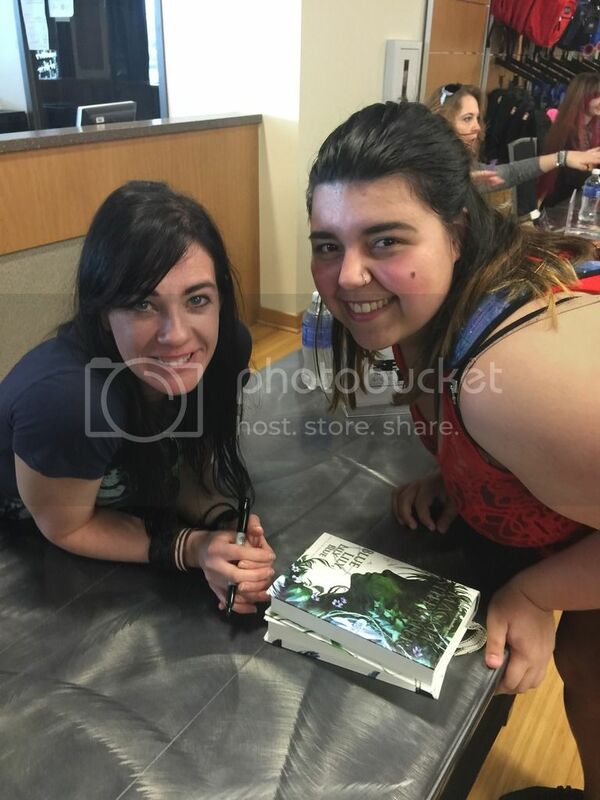 ○ I want to meet Maggie Stiefvater again, so I can have all of my Raven Cycle books signed by her. ○ I am going to NYC in September! OMG YOU HAVE TO WATCH THE ENTIRE SERIES OF GREYS! It only gets better once you go on, you'll laugh, you'll cry, and probably have your emotions shattered. Please let me know what you think! Happy birthday too, hope you have a great day Temecka! I plan on watching it soon! Happy Birthday!!! You need to get on top of finishing the Harry Potter series! Why have you reread The Hunger Games that many times??? Ugh, I feel you on booktubing. I don't wan't to completely stop, but I'm definitely not doing it frequently. Why exactly do you hate reading ebooks? I love reading physical books, but I'm not exactly opposed to reading ebooks because they are convenient. The Flash??? Your cred just went down like 5 points in my book. XD Feet are disgusting though. Woot woot to fellow atheists!!! NYC is amazing! I went my freshman year of high school and loved it, and I might be going in October. I would love to go to BEA/Bookcon too, but it is sooo expensive. I've rewatched Grey's Anatomy so many times. My attachment is a bit too real. Ahh I'm so annoyed with myself for not seeing this on your birthday >.< Happy belated birthday though, I hope your day was fantastic! And if you ever want to talk about The Walking Dead I'm your gal - it's my absolute favourite show. And I'm also vegetarian, so if you want tips at all feel free to ask! I mean, I'm not good at cooking but I could try and help haha. I'm so on the fence because I adored books 2 & 3, but all the others have been kind of blain to me. I'm just not excited about finishing the series. In that case then I'd just say watch the films! There's nothing wrong with stopping reading it if you didn't like it. Just start out with cutting little things out, don't try and do it all at once. I actually still eat fish as I haven't 100% figured out a meal plan with enough protein that I enjoy. If you can eat Quorn, that's a good alternative. Remembering to check labels of things - bread, cheese etc - is a good practice to get into as well, as things aren't always veggie. But finding alternatives that are is pretty easy! If you like beans, they're a godsend; high in fibre and protein AND 1 of your 5 a day! 'Meaty' veg can also help if you like it - stuffed mushrooms for example. And if you slip up and are craving meat, that's perfectly okay! Sometimes the alternatives just aren't what your body wants/needs, and having a mouthful of chicken isn't a bad thing. You're still helping by cutting down on animal products.